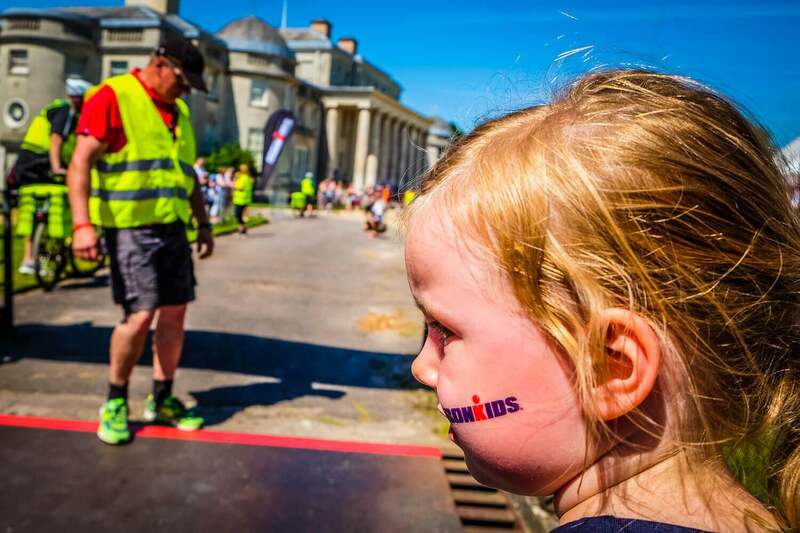 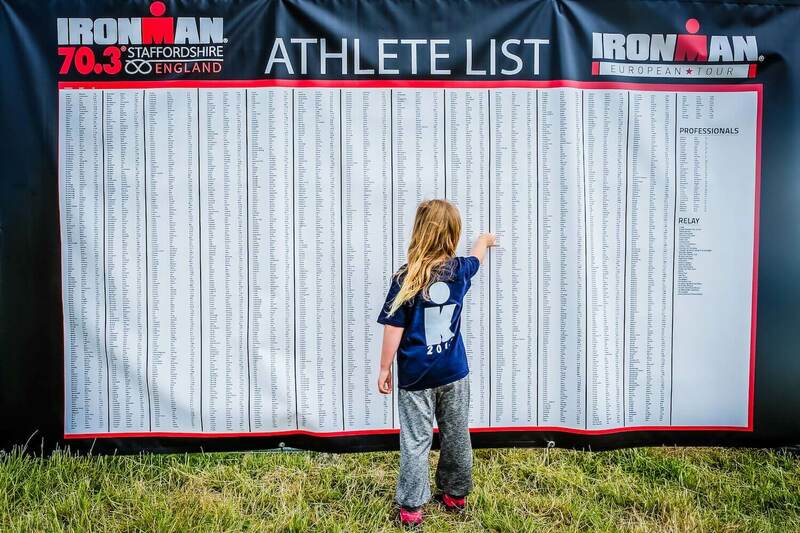 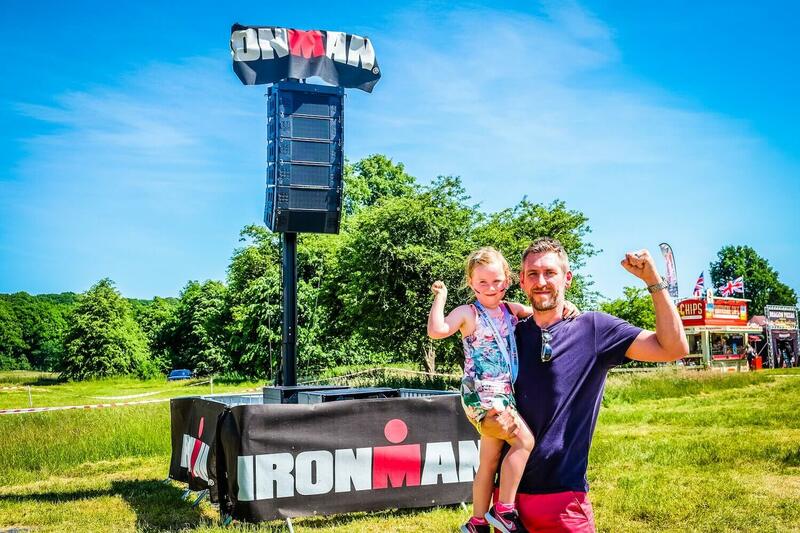 With the booming heat, there was some worry that she wouldn’t be overly keen to take part in the Staffordshire IRONKIDS but from the moment she woke up to the point of getting to the start line, she’s been in high spirits. 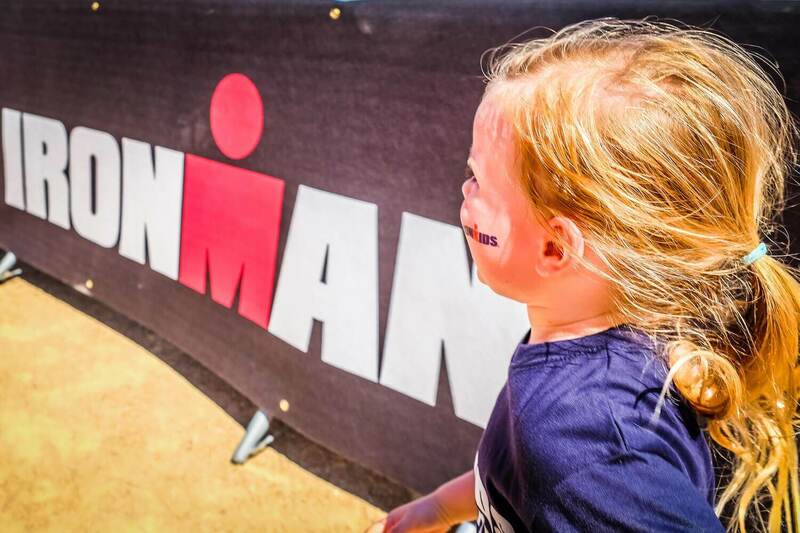 It’s inspirational seeing healthy fit athletes surround you all (and that’s just me). 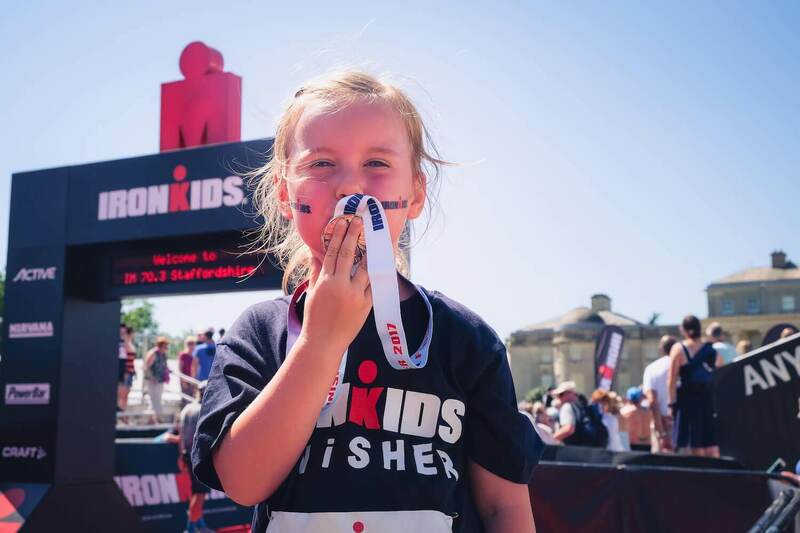 When you’re four yrs old, it must be even more exciting and I hope that by surrounding her with examples of health she will be keen to pursue sport and gain confidence in her ability rather than worry about body image and be bogged down by other’s judgements.